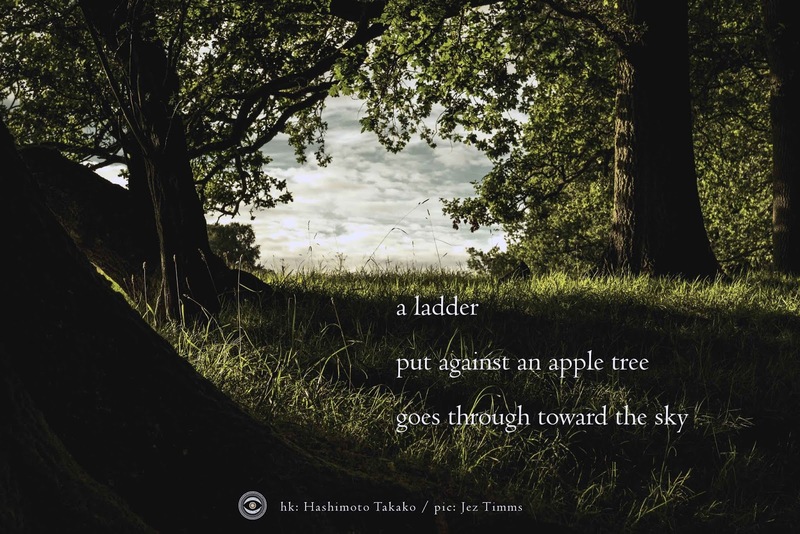 The haiku shared by Naviar Records this week reminded me of a drum journey. When I lie down and listen to drumming, it often leads me to climb a tree to meet a spirit guide. Disquiet Junto 0349 Got Glitch?